NEW CAMP FOR 2018! Unity is one of the most popular game engines out there. Many of today’s most popular games utilize Unity as their engine to create today’s blockbuster games. We will create aspects of two different games utilizing the Unity game engine and Blender 3D Modeling software. 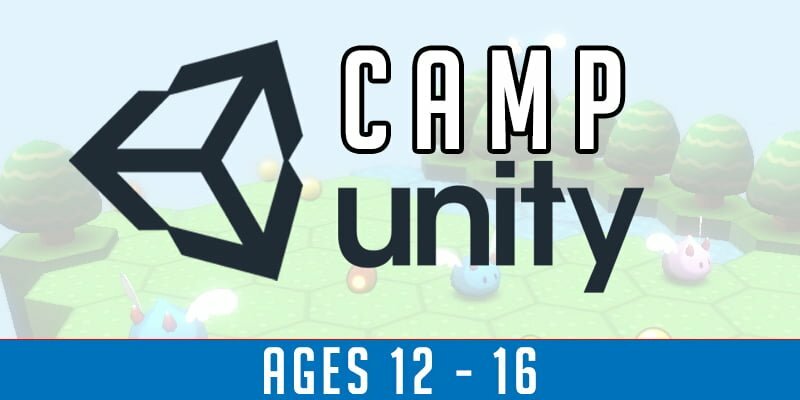 An interest to learn more about the Unity Engine!